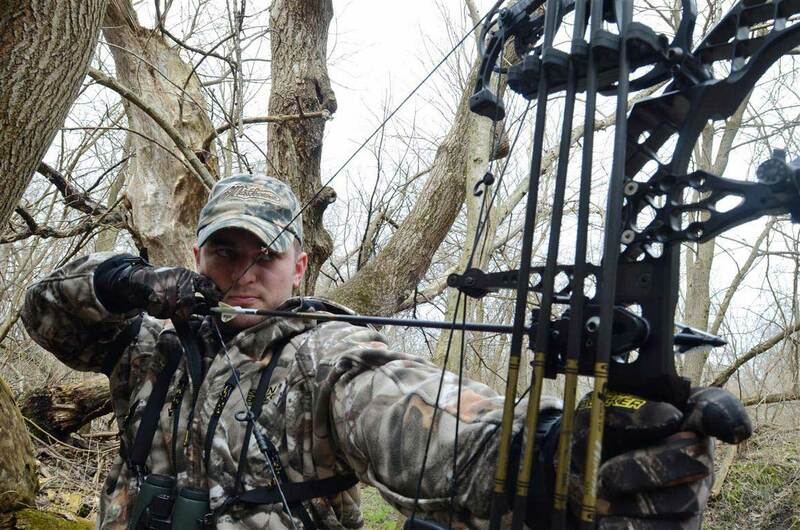 Home » Bowhunt 101 » Archery Basics » How Much Kinetic Energy For Bowhunting? How Much Kinetic Energy For Bowhunting? Upon release the energy stored in the bow’s limbs is transferred to the arrow. The amount of kinetic energy stored in the arrow is determined by how heavy the arrow is and how fast it is traveling. Although it is often discussed in the archery and bowhunting world, kinetic energy is not at all specific to bows and arrows. Kinetic energy is a concept of physics – a way to quantify the energy that an object possesses due to motion. For example, let’s say that we have a bow that shoots a 400 grain hunting arrow at 297 feet-per-second. The kinetic energy of this setup would be calculated by taking the arrow weight of 400, multiplying that by the speed of 297-squared, and dividing the result of that multiplication by 450,800 – which tells us that this bow and arrow setup produces 78 ft. lbs of kinetic energy. Kinetic energy is one of several factors that can impact how far an arrow penetrates into it’s intended target, foam or flesh. The formula for calculating kinetic energy reveals that there are two primary variables – mass and velocity, or in archery terms – arrow weight and arrow speed. Kinetic energy is increased when either of these two variables are increased, but bowhunters know that both arrow weight and arrow speed cannot be increased simultaneously when other aspects of the bow setup remain the same. One cannot increase arrow weight and arrow velocity, unless they are changing the energy output of the bow by increasing draw weight or draw length. 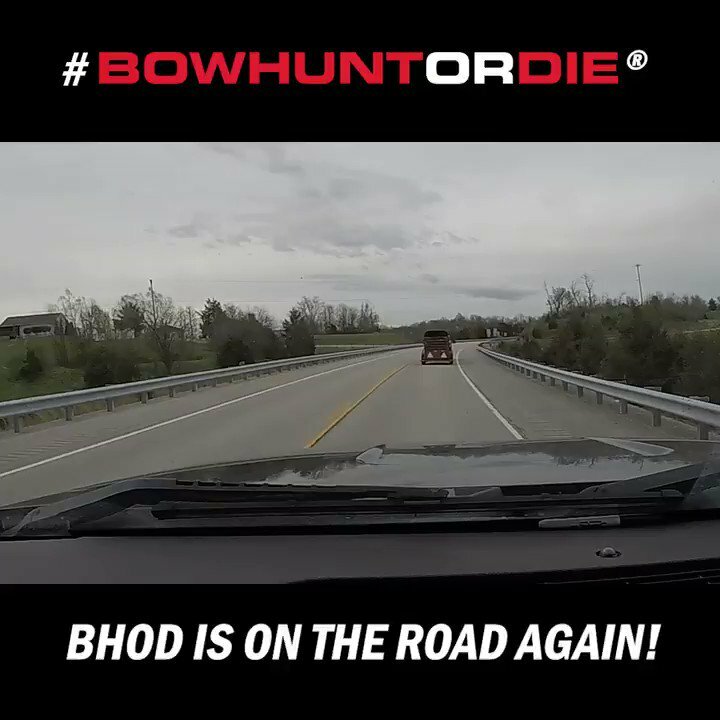 The current trend in bowhunting has been to focus on speed, but testing the kinetic energy formula with real-life data will prove that, if kinetic energy is the goal, then increasing mass (arrow weight) is more effective than increasing velocity (arrow speed). In fact, when comparing realistic bow and arrow hunting setups, it has been found that increasing arrow weight will not diminish kinetic energy, even when the arrow’s velocity slows significantly. There is a large amount of potential energy stored in the bow’s limbs at full draw. This energy is transferred into the arrow upon release, but not all of the potential energy is converted into the arrow; some of this potential energy remains in the bow, which can be experienced by the noise and vibration of the shot. A heavier arrow will be able to absorb more of the energy from the bow and convert it into kinetic energy down range, and because the arrow takes more energy out of the bow, there is less noise and vibration of the bow upon release. Kinetic energy is important to bow hunters because it plays a major factor in how well the arrow will penetrate, especially when encountering hide, muscle or bone. Most bow hunters prefer a slightly heavier arrow than target shooters, thus sacrificing a little speed for added kinetic energy and penetrating power. It is also important to remember that kinetic energy remains constant only when the mass and velocity remain constant. Obviously an arrow’s weight doesn’t change when shot, but the arrow’s speed most definitely changes as it travels. Therefore, since velocity decreases as distance traveled increases, kinetic energy also decreases over distance. Natural forces, such as air resistance, begin to slow an arrow as it travels downrange. But the greater the mass of an object in motion, the more force is required to slow down that object. Therefore, a heavier arrow will not only receive more energy from the bow, it will retain more energy down range, because it is less susceptible to outside forces and resistance. It may seem counter-intuitive, but archers with lower-poundage bows and shorter draw lengths should consider shooting a heavier arrow for maximum energy and penetration, and not necessarily a lighter arrow for maximum speed. Obviously, any imbalanced extremes of arrow speed and arrow weight should be avoided, and there is a point of diminishing returns when increasing speed or weight at the expense of the other. Shot placement, broadhead design, and a myriad of other factors are important to consider when talking about the hunting effectiveness of an arrow delivered from a bow, but kinetic energy is an important part of the equation. There are common recommendations for what constitutes an effective level of kinetic energy when bowhunting various types of animals. For example, Easton is one of many sources that make the following recommendation. Medium Game (Deer, Antelope) 25-41 ft.lbs. Large Game (Elk, Black Bear, Boar) 42-65 ft.lbs. Big Game (Cape Buffalo, Grizzly Bear) 65 ft.lbs. Trying to calculate this all out, and I’m showing that even with 65# limbs on a 25”riser 70”AMO one is only going to get 243fps with a 440gn arrow and beyond 15m the arrow is going to drop below 55’# KE and no longer suitable for N.American big game. It looks like I should have to reach at least 262fps as other factors like wind compound the shot just to reach an ethical shot at 30m. I cannot hunt if the shot is not close to a dead drop 💀. If it runs and I cannot get my wheelchair to it within a minute or two to severe brain stem, I’m just not going to risk it. So, I just want to check if my calculations are appearing correct.